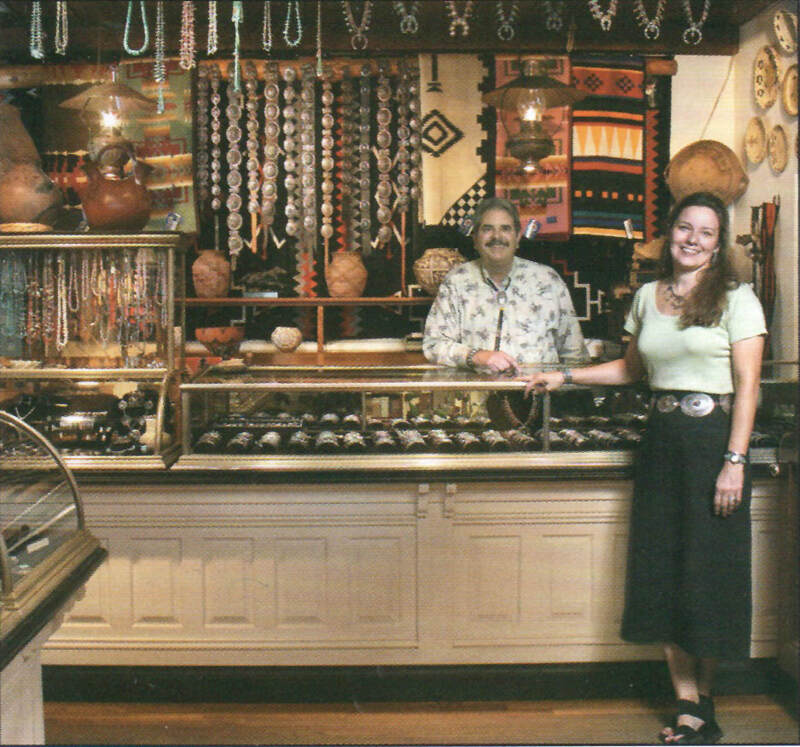 Locally owned for over 45 years by Tucson residents Rick and Mary Beth Rosenthal, Morning Star Traders continues to offer an exceptional and extensive selection of old and new Native American Indian jewelry, pottery, baskets, fetishes, Navajo textiles, and much more from the Southwest. We have one of the finest selections of antique furniture, including pieces from Spain, South America, and New Mexico. 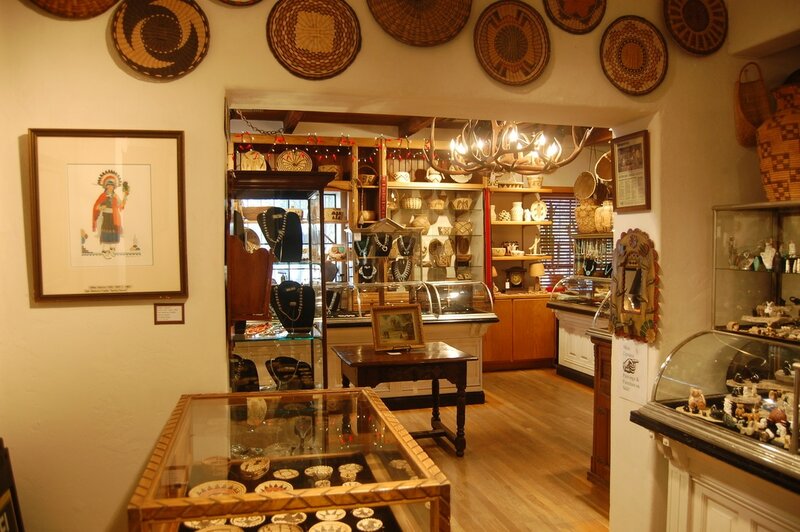 Morning Star Traders is known for museum quality pieces, and helps support the Native Americans in their family traditions. 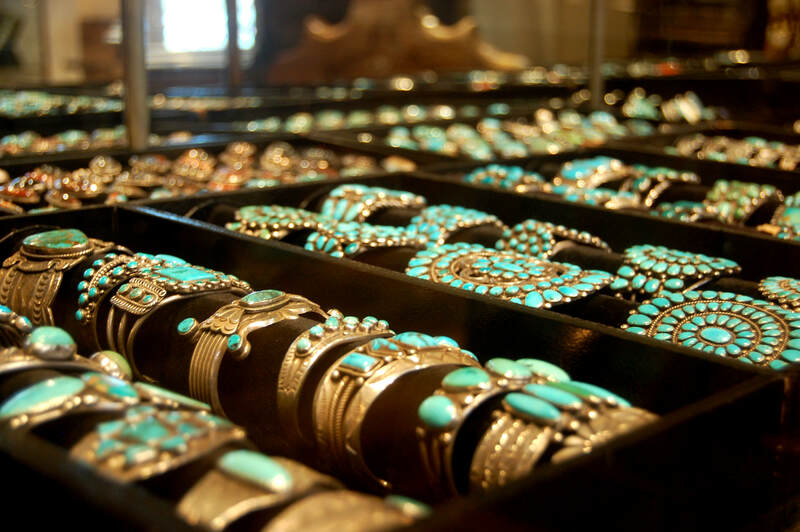 With every purchase you are also helping support the artisans of the Southwest. Store address: 2020 E. Speedway Blvd. Antique Furniture • American Indian Art • Paintings • Mirrors • Lamps • Mexican Pottery • Books • Showcases • Decorative Arts • And much much more! If there is anything special you're looking for that you don't see on the site, please email us with your phone number and we will help you the best we can. We are selling our iconic Roll Top Desk that we have had at Morning Star Traders for 48 years, plus the bench on the front porch of the shop. Click the pictures below for more details and contact us for purchase. 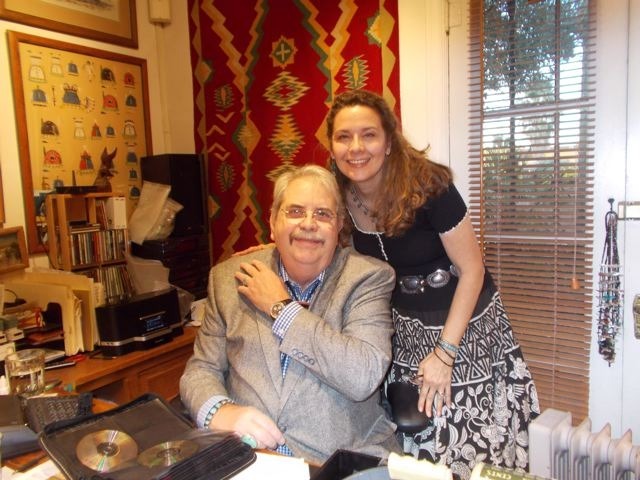 Owners of Morning Star Traders, Rick and Mary Beth Rosenthal, welcome you to this site. "Just might be the best store of its type in the entire state."